One for happy little people. It’s time to talk about your world! Isn’t the world bright and beautiful? Don’t you want to talk about all the things you see? 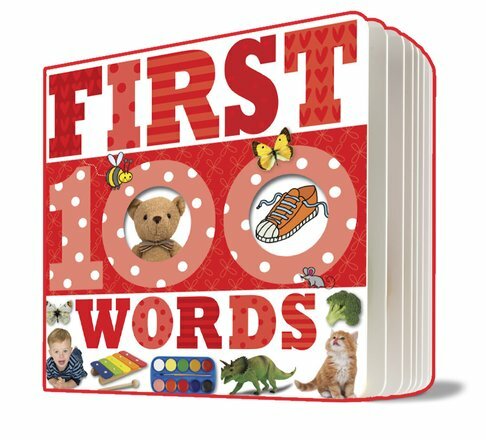 This colourful book helps you name 100 favourite things. (Tasty foods. Cute pets. Exciting toys.) Colourful labelled photos of everyday objects let you learn their names and start saying them out loud. Look, point, speak and smile! A lovely book to own and keep.